Do you have something that's worrying you as a parent? Not sure where to turn? The Parenting NI Helpline is here for you. We are here to listen to your concerns and offer reassurance to help you through any parenting challenge you are facing. The Helpline also opens doors to other Parenting NI services including parenting programmes, family support projects and a specific Dads Project. We can also help you to find other services which are available in your local area that could offer any additional support. Parenting NI also have a Web Chat option on our website. Click the Chat button to start a live chat with one of the Parenting Support team. Who can call the Parenting NI Helpline? Any one in a parenting role can call the Freephone Parenting NI Helpline. When you contact us you will speak to one of our experienced Parent Support Officers. The team are here to listen and talk through your worries to help you find solutions to whatever situation you are facing. Staff are fully trained and closely supervised to ensure you are getting the best service. We welcome anyone in a parenting role to contact us about any parenting issue that is concerning them. Parenting NI help with a wide range of topics, from sleep routines and potty training, temper tantrums and behavioural problems, bullying and school related issues, to issues such as drugs, alcohol, mental health, separation and divorce. You can call as often as you need to talk to someone. Parenting is not straightforward and so you may come up against another challenges with another child or the issues you were facing change as your child grows up. There is no limit to the amount of times you can contact us and we would welcome you contacting us multiple times if you would like further help. Can I call in confidence? Yes, you can remain anonymous if you wish to and all information which is shared will be treated as confidential – within the limits of our Code of Confidentiality. Staff members discuss their work with their manager to ensure that we continually provide a useful and quality service, however managers are also bound by our Code of Confidentiality. No one else will be told that you have been in contact with us and no third parties will be contacted about your circumstances without your consent. The welfare of the child is paramount – All personal information about parents, children and vulnerable adults is treated as confidential. In these cases, Parenting NI staff are obliged to pass on the information to Social Services or the relevant agency. Calls may be monitored by Parenting NI for quality assurance purposes. The Parenting NI Helpline is FREE to all callers. The Helpline number is also free to call from all mobile networks. When is the Parenting NI Helpline? If you are having difficulties getting through to the team on the Helpline we may be experiencing a high volume of calls or you are calling at a time outside of our hours of operation, so you may wish to submit queries via email and the team will respond when the service is re-opened. You can access information in the Resources section of our website which includes top tips on a range of parenting issues, our monthly podcast and our Parenting Support App. "I would highly recommend this service." "Absolutely fantastic, what a change this support has made for me." "I don’t know where I’d be without this service." "Understanding, supportive & professional service." "Invaluable service and must be keep going." "I really appreciated having someone to talk to who was supportive." 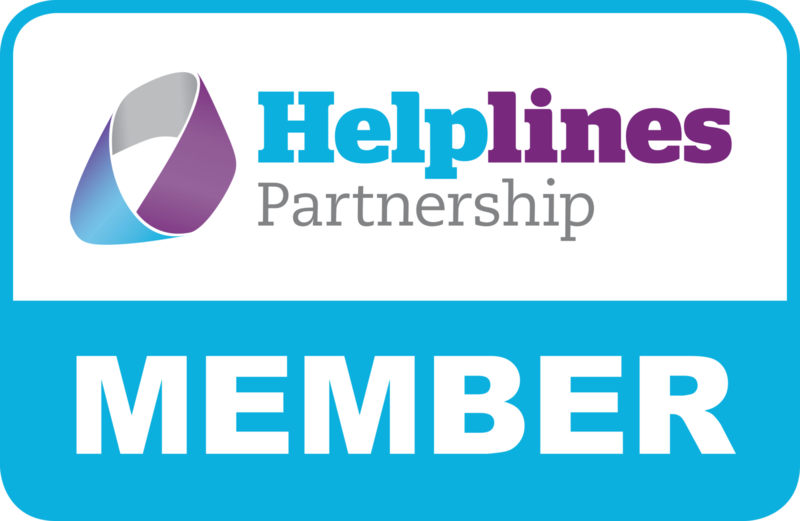 We are a member of both the Helplines Partnership and the Helplines Network NI.